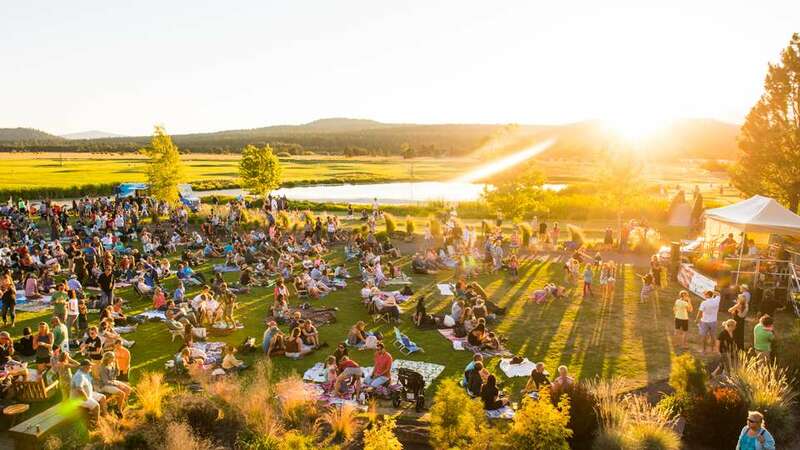 Bring the family, pull up a blanket and enjoy live music at The Backyard at Sunriver Resort. Tonight we feature Precious Byrd! A different live band will be featured each concert day. Delicious food and local brews, wine and cocktails will be offered during each concert.